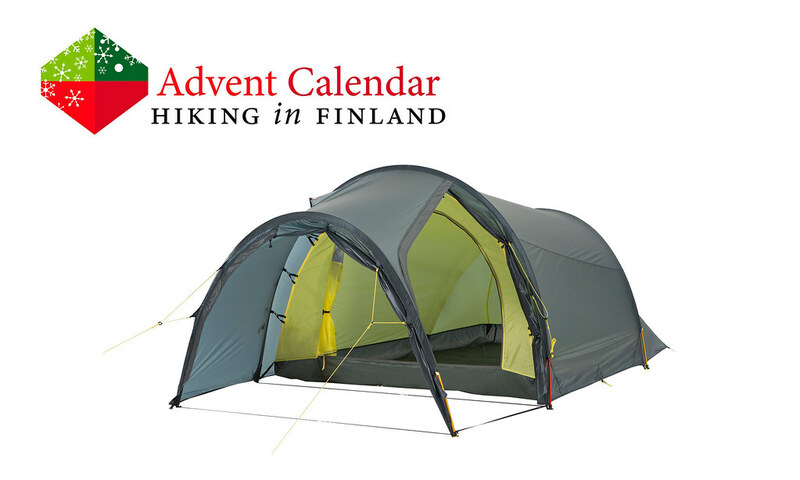 Is a 3-Person tent ultralight when it weighs 2.100 g? Yes! Because that’s just 700 g per Person - even many single wall shelters are heavier if one counts in trekking poles and a Bivy! The Lofoten Superlight 3 Camp from Helsport is a fantastic tent for small families and a group of friends - the massive Vestibule stores all the gear while inside you can sleep in comfort: Dry, warm and away from the bugs. One of my favourite features of the Lofoten Superlight 3 Camp is the large Door to the front - this allows for great ventilation and views when one is lying still in the sleeping bag! Yes Santa, with a tent like this I can imagine it would be a great adventure to explore all these scenic places in Norway and pitch this tent there, waking up to those gorgeous views! Disclaimer: Read The Tips & Rules. The prize is sponsored by Helsport and sent directly from them - possible import duty fees still need to be paid by the winner. 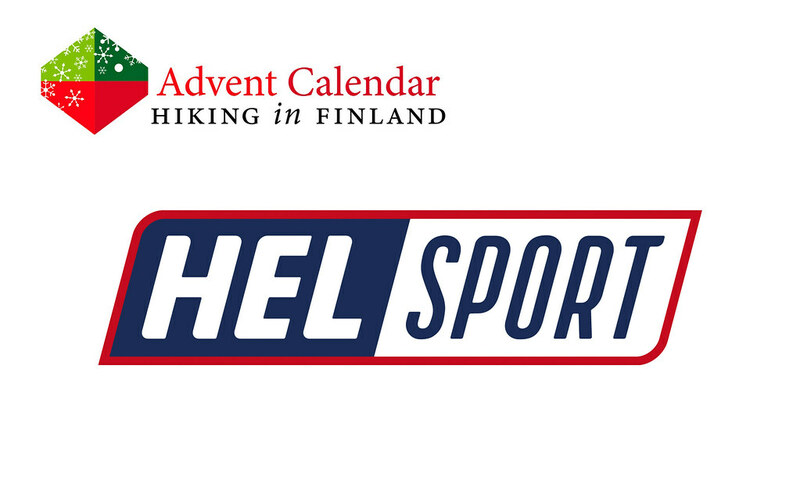 This Advent Calendar Door has been supported financially and with gear from Helsport.